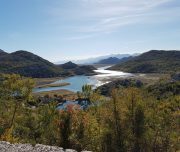 Montenegro, an undiscovered wild beauty, the jewel of the Adriatic Sea, invites you to come and go on an unforgettable cycling tour. Nowhere else will you find such diverse landscape in such a small place. 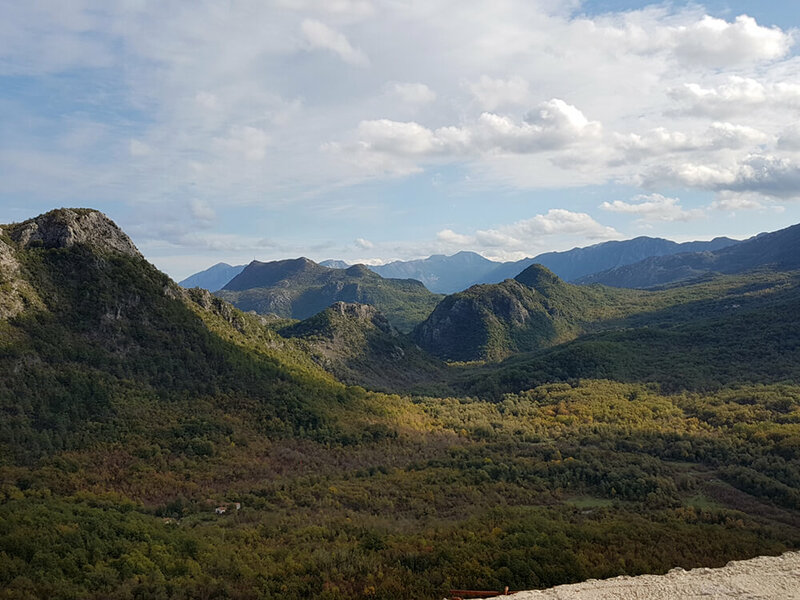 Its national symbol, the mountain massif of the Lovčen National Park rises high above the Bay of Kotor. 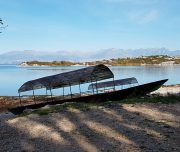 The tour offers amazing views of the Montenegrin coast and Lake Skadar, the largest lake in the Balkans, which has also been proclaimed a national park. 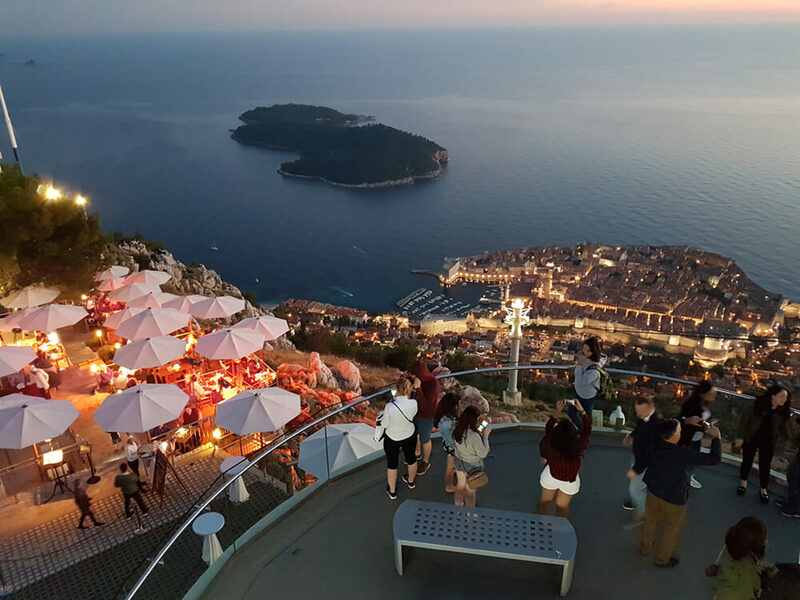 And since Dubrovnik is only a stone’s throw away, you can grab the opportunity and peep into the city. 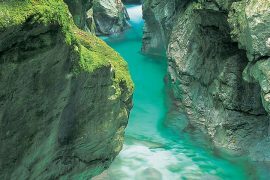 On this tour, you will not only enjoy a bit of everything, but you will enjoy everything to the fullest. 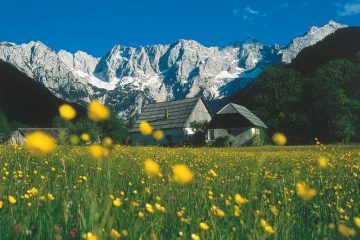 PRICE From 1099.- EUR per person (with a min. of 2 persons). For details please see bellow. DEPARTURE TIME Daily arrivals are possible from April 15 to October 15 2019. In EUR per person with a min. of 2 persons. Send us an Inquiry via “Tour Inquiry” form. Additional charge for single room use: 105 EUR. Additional charge if only one person is travelling: 240 EUR (payable in addition to the single room surcharge). Additional night in Cavtat in 3* hotel, per person per night, in a double room 69 EUR. Single room 105 EUR. Half board 15 EUR. 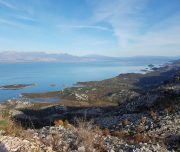 Additional night in Tivat in 3* hotel, per person per night, in a double room 59 EUR. Single room 95 EUR. Half board 15 EUR. 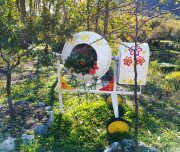 Additional night in Kotor in 3* hotel, per person per night, in a double room 59 EUR. Single room 95 EUR. Half board 15 EUR. Transfer cost according to the price list – please see section Arrival at your destination bellow. Third adult person in the room – 10%; both on basic price. 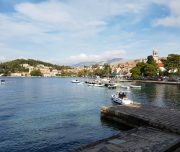 Cavtat lies in the immediate vicinity of the Čilipi-Dubrovnik, airport which has good connections to all large European cities. 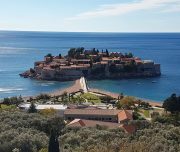 Travelling by car, take the A1 motorway from Zagreb to Ploče and then the D8, passing Ston, to Dubrovnik and Cavtat. 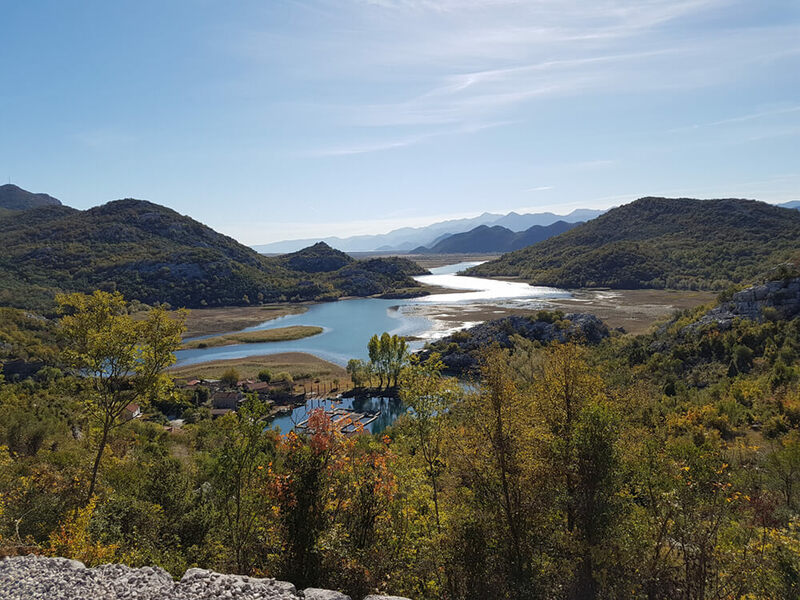 Kotor lies only 10 min away from Tivat airport and about 1.5 hours from Čilipi-Dubrovnik airport and Podgorica airport. Moderate. 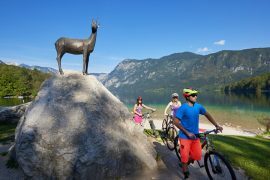 The tour is suitable for cyclists with some prior experience and a basic physical fitness level. Private transfer or electric bicycles are available for less-experienced cyclists. More info on Difficulty levels in FAQ. Accommodation at a hotel. 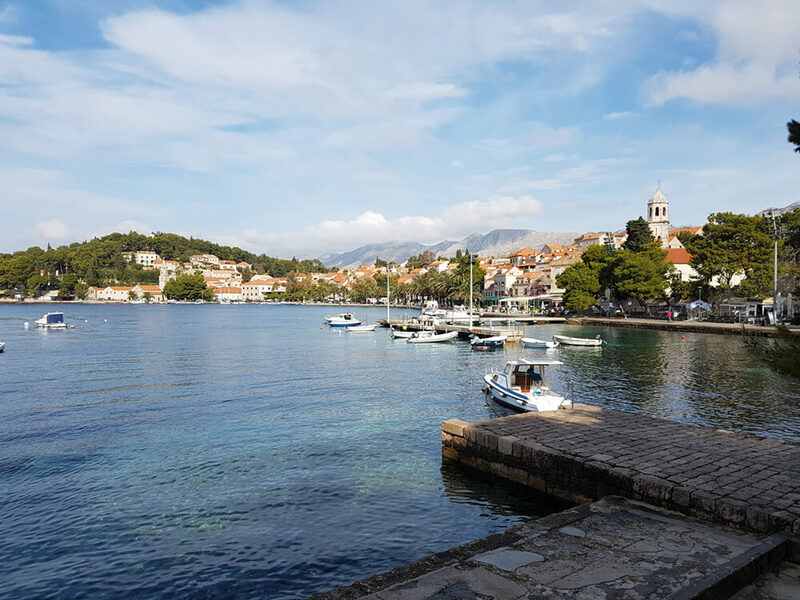 Cavtat or Epidaurum, as it was known in ancient times, is an idyllic town perfect for enjoying a quiet and relaxing holiday. 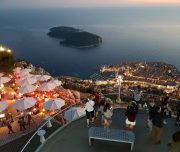 Owing to its rich history and natural beauties, it ranks among the top destinations on the Adriatic coast. 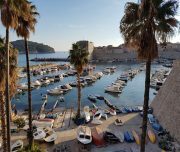 A guided tour or individual visit to Dubrovnik by ship or by bus is possible. In the evening, meet a representative from the local agency. 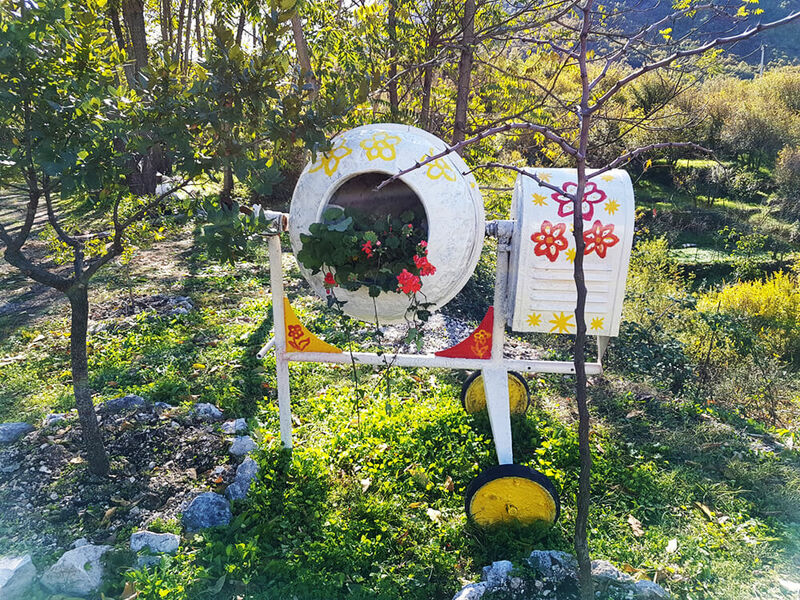 Your tour begins in the Konavlje Valley, full of vineyards and small villages. 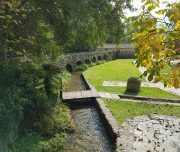 Don’t miss the Konavlje water-mills on the River Ljuta. 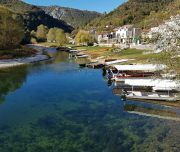 In the idyllic landscape of old water-mills you can walk to the Konavski Dvori restaurant or simply rest in the cool shade by the River Ljuta. 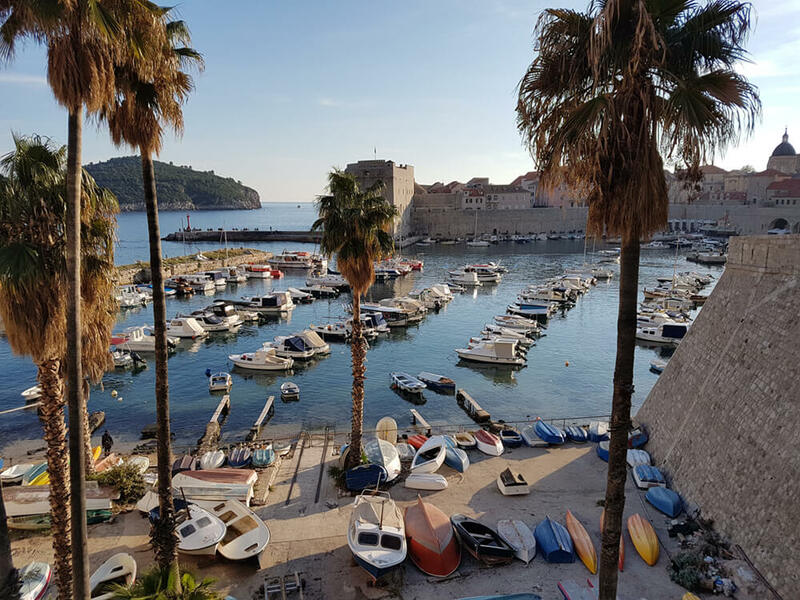 After crossing the border with Montenegro, finish this part of your trip in Herceg Novi, referred to as ‘the town of stairs, mimosas and writers’. In the evening, a visit to the old town is recommended. Route detail: ca. 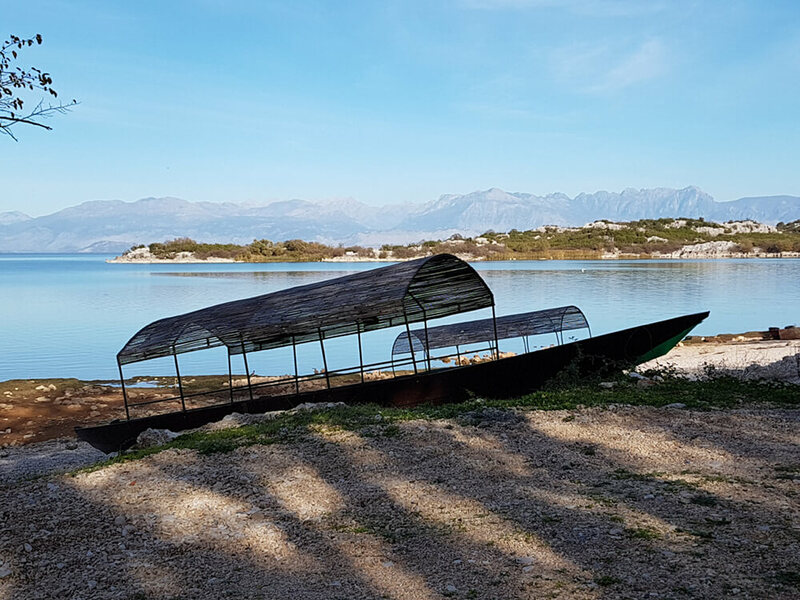 43 km, + 500 m.
In the morning, you will cross the Bay of Kotor by boat to reach the Lustica peninsula, where you will begin cycling. The entire peninsula of Lustica is famous for its beautiful beaches, olive oil and prosciutto production. 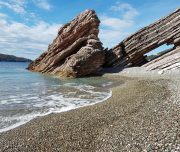 You can indulge in a tasty lunch on the famous Žanjica beach. 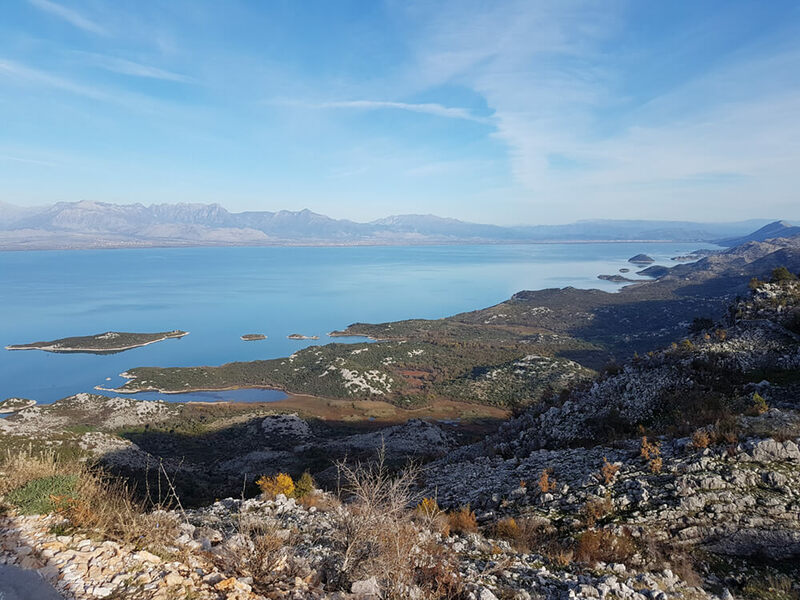 You will continue your cycling tour past the natural bird reserve Solila to Tivat, known as Montenegrin Monte Carlo, where you will spend the night. Route detail: ca. 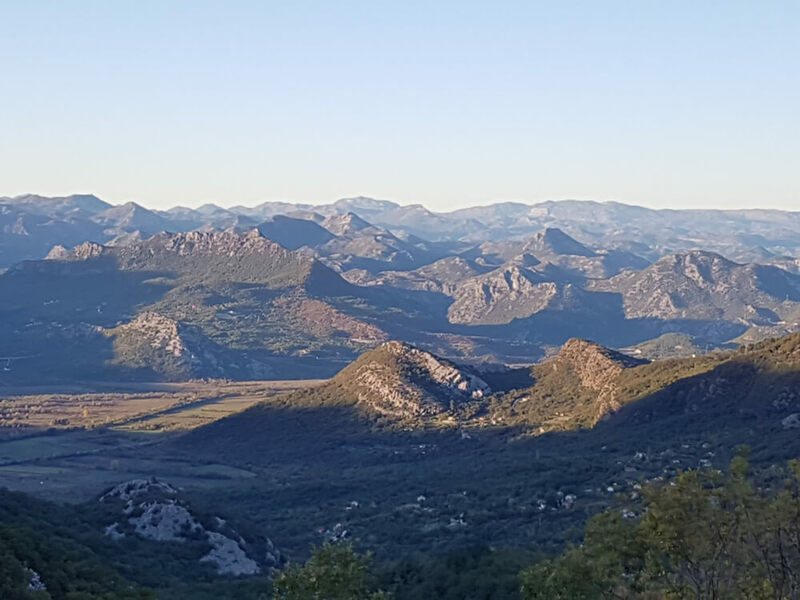 35 km, + 680 m.
Morning transfer to Cetinje, the former capital of Montenegro. 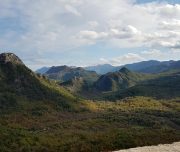 Today’s stage will reveal the true face of Montenegro, the wild beauty, where you will be able to challenge your cycling skills for the first time on this journey. 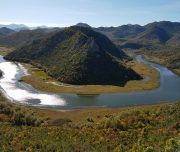 On the way, you can enjoy the views of the unique mountain before you reach Lake Skadar, the largest lake in the Balkans, proclaimed a national park. The lake boasts 50 islands; some of them housing old strongholds and monasteries. Overnight stay in Virpazar. Route detail: ca. 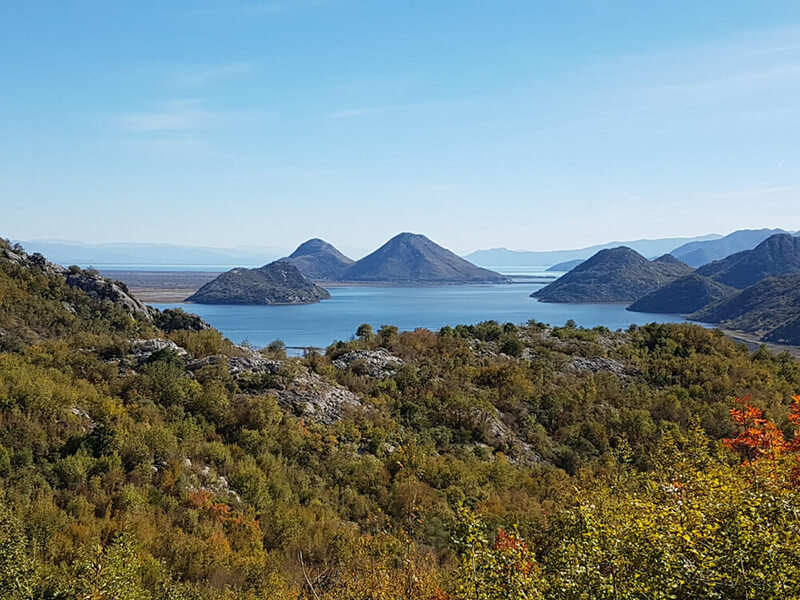 36 km, + 420 m.
You can take advantage of this day to rest or choose one of the numerous boat trips around Skadar Lake. 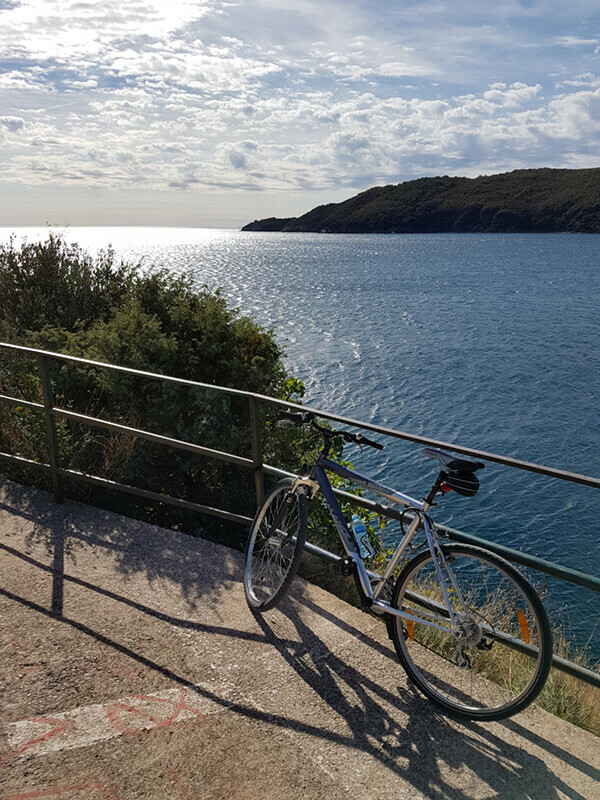 For more enthusiastic cyclists, a new experience follows. 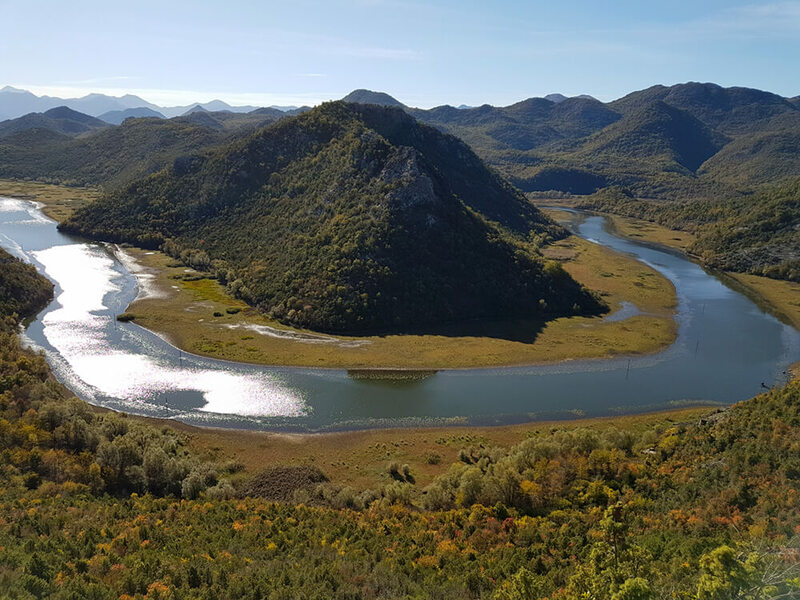 The path leads you along the shore of the beautiful Lake Skadar. Two religions really intertwine here. 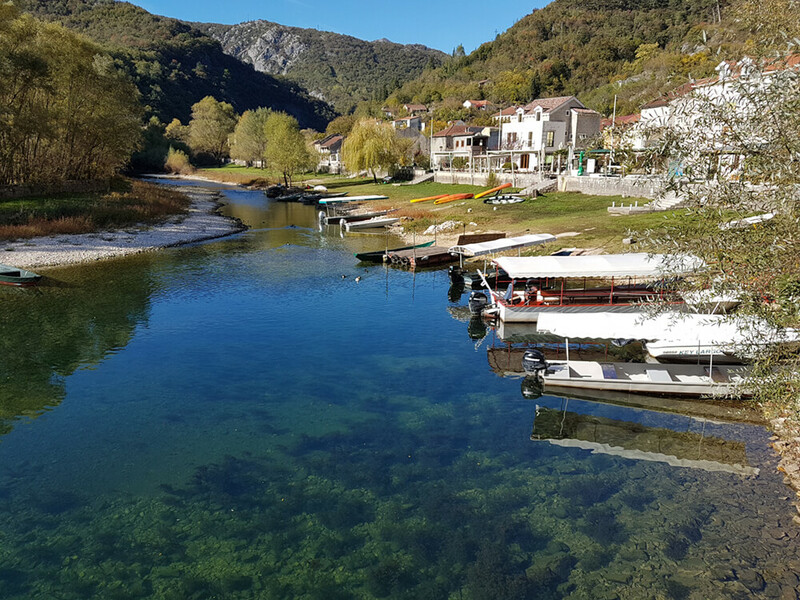 After the descent to the Murići beach you can take the boat to the island of Beška and visit the Beška monastery or simply enjoy the beach. Return along the same road to Virpazar. Route detail: ca. 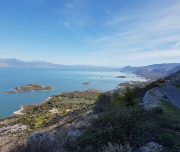 40 km, + 1100 m.
Today’s stage will take you from Virpazar along the coastal road by Lake Skadar. At some points the road ascends; however, your efforts will be rewarded with perhaps the most beautiful panoramic views of the entire tour. 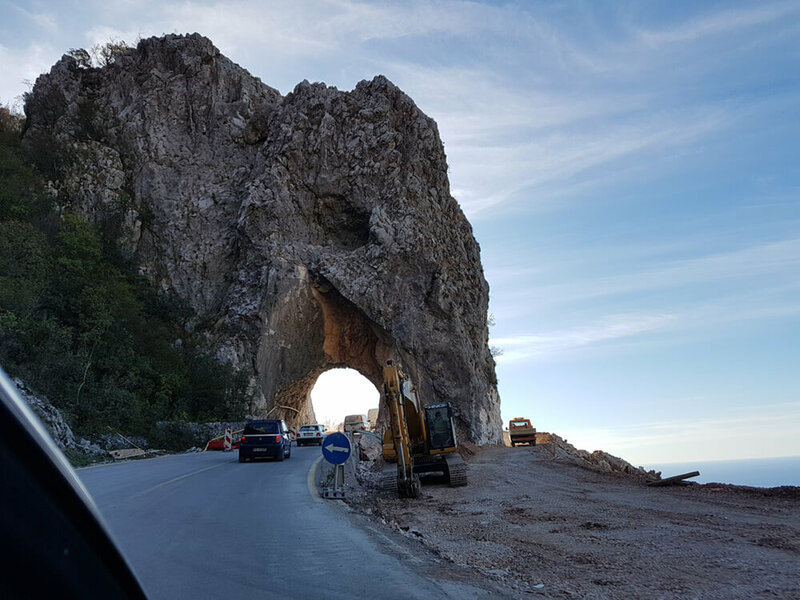 The road takes you to an extremely attractive spot, called Pavlova Strana, where the River Crnojevića bends around a hill and creates one of the most popular photo attractions in Montenegro. 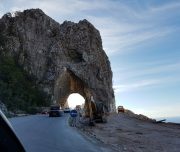 You can finish this stage at Rijeka Crnojevića and use the transfer to Cetinje or continue the stage to Cetinje, which is 17km away and with an additional altitude difference of 750m. 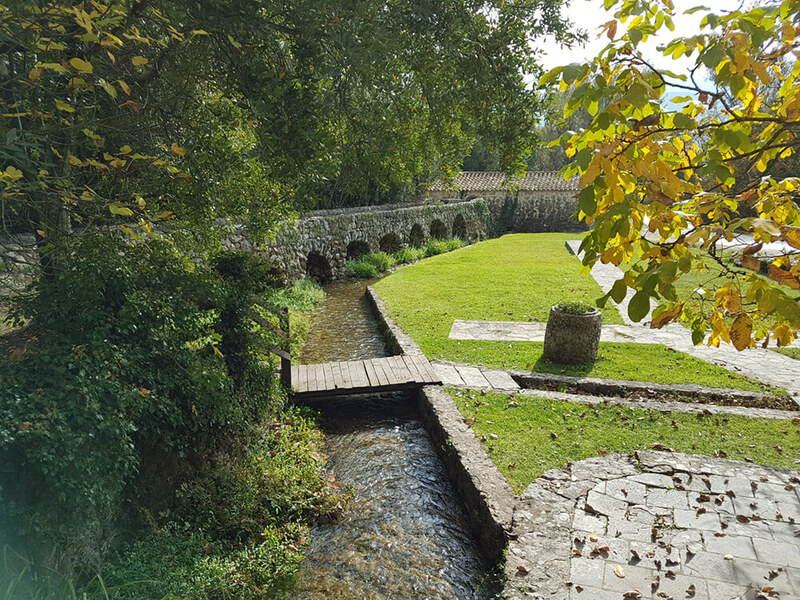 Cetinje is the former metropolis of Montenegrin kings with a great number of palaces and embassies. 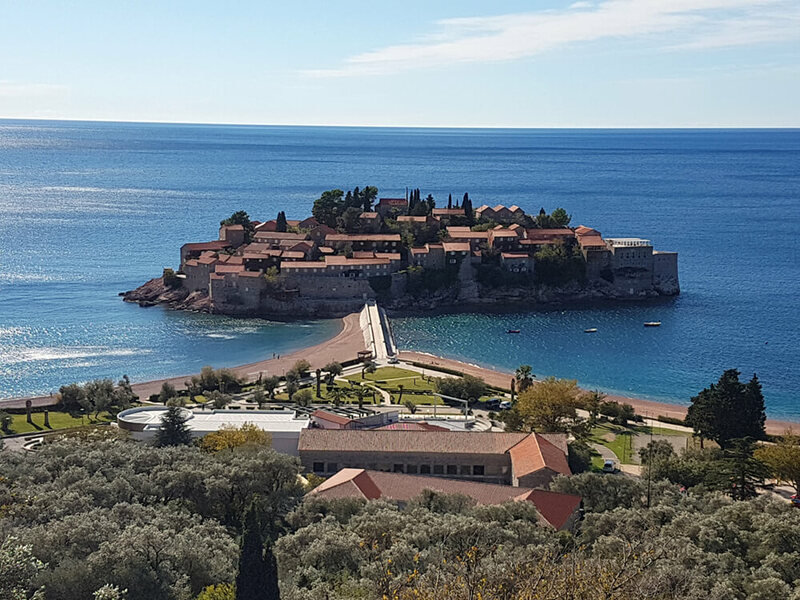 Today, the city houses the official residence of the Montenegrin president. 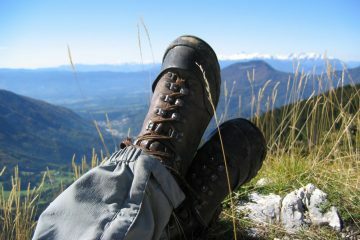 In the afternoon, you will have time to go sightseeing, followed by dinner and an overnight stay. 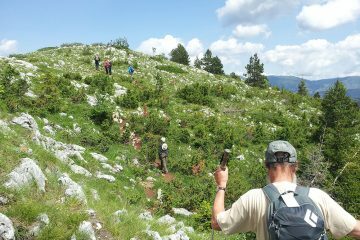 A short morning transfer to Lovčen National Park with Njegoš Mausoleum at the Peak of Jezerski vrh, 1,600m above sea level. From there, an amazing view of Montenegro opens up, from the coast, over Lake Skadar, to the peaks of Durmitor. 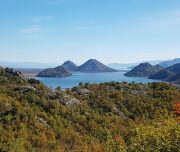 What comes next is a spectacular downhill ride to the Bay of Kotor along an old winding Austro-Hungarian road. Owing to its 2,000-year history and incredible location, the old town of Kotor has been listed by UNESCO as a cultural heritage site. 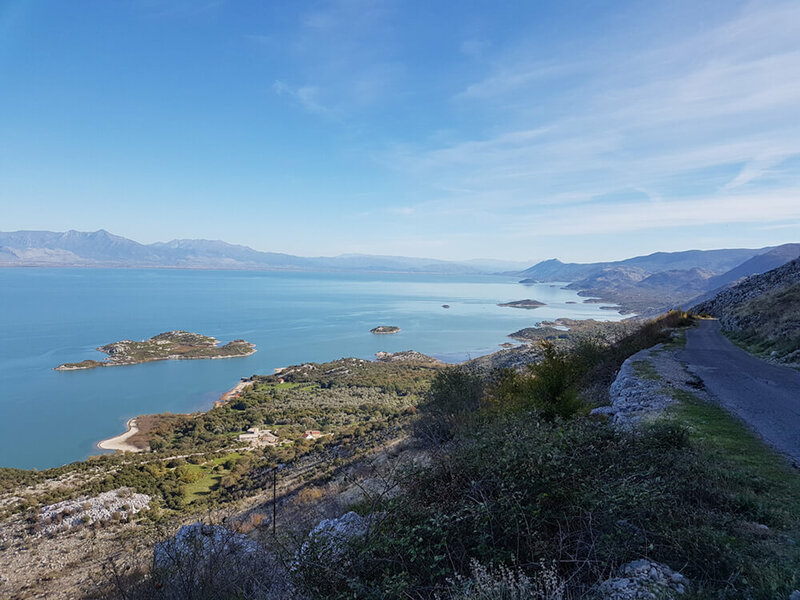 Surrounded by the rocks of Lovčen and Orjen, the Bay of Kotor creates one of the most magnificent scenes in the Mediterranean. Afternoon sightseeing of the town and then an overnight stay. Transfer to the airport or departure by car or the option of extending your stay. Your hosts are owners of small family villas or hotels. 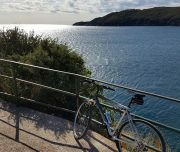 We pick our accommodation carefully and with extra consideration as to whether they have good facilities for guests on cycling and walking holidays. All of them have great or even extraordinary reviews from their guests. Please note: these are sample hotels and may vary by availability.